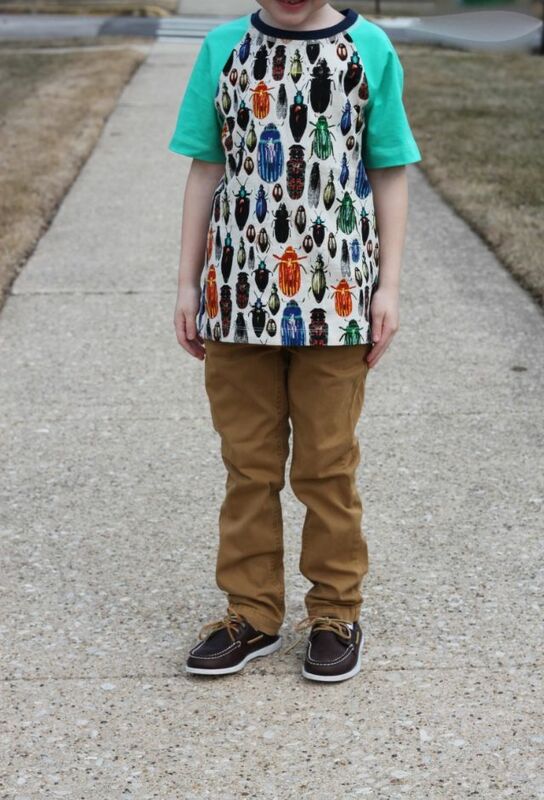 This month my little man had his mind set on getting the "Buggin Out" outfit from Fabkids. When I mean he had his mind set, I mean he asked me DAILY if it had come yet! 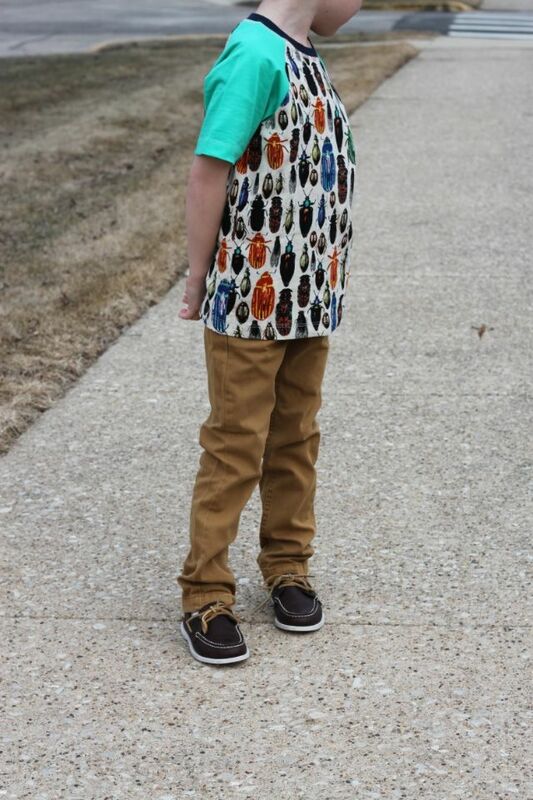 He told his grandparents about it and even wore it to a birthday party for his first time wearing the outfit so he could show all his friends. 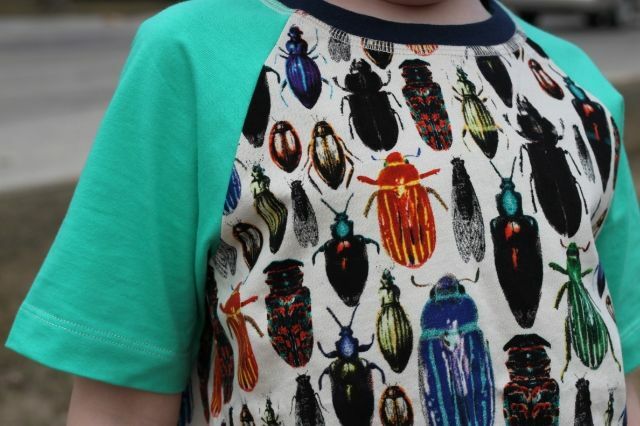 What I can say, the kid likes bugs! Can we talk about his poses? 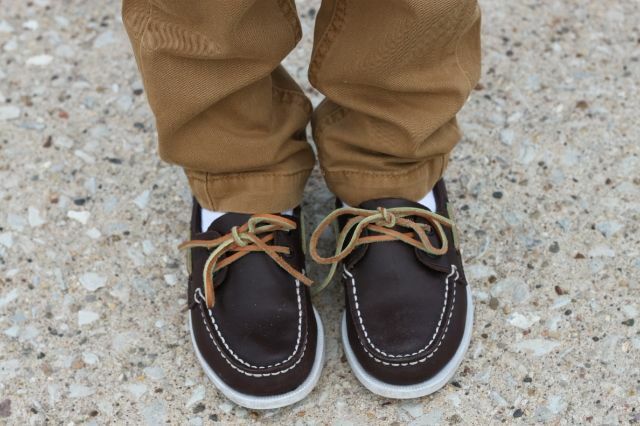 I love my little toddler model kids! 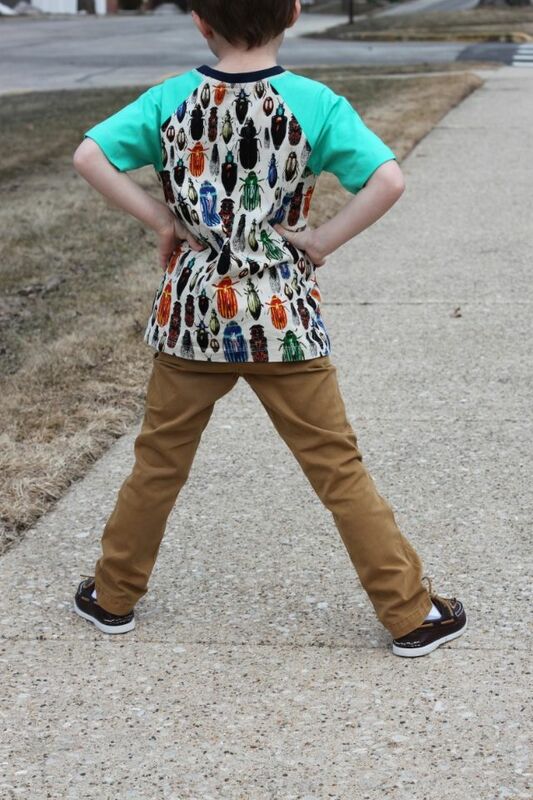 He was all "Mom, take the photo, this is a good fashion pose."